The other day I was talking to some high school seniors who were thinking about going through sorority recruitment in the fall. 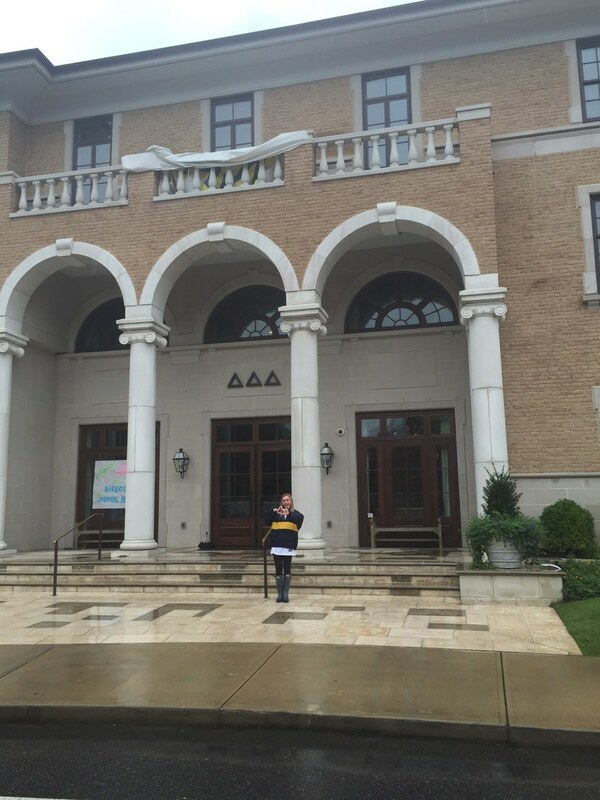 One told me that she was undecided on whether or not she would want to join a sorority. 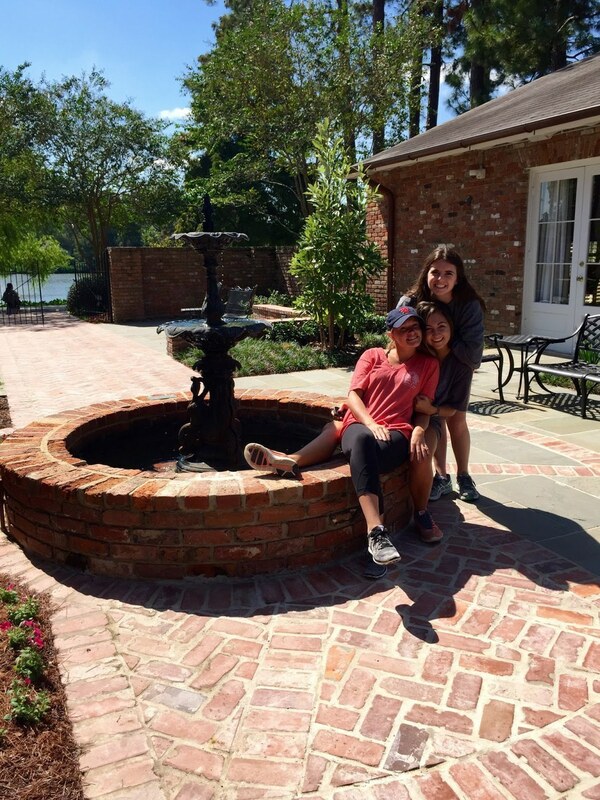 As I was trying to convince her to at least try it out, I couldn’t stop myself from listing all of the amazing and one-of-a-kind advantages that come with joining a Greek organization. Greek life has been portrayed in the media as partying and risky behavior, however there are so many remarkable things incorporated in Greek life that go unnoticed. There isn’t one person that can honestly say they don’t love food, especially at a school in the South where food plays such a large role in culture. 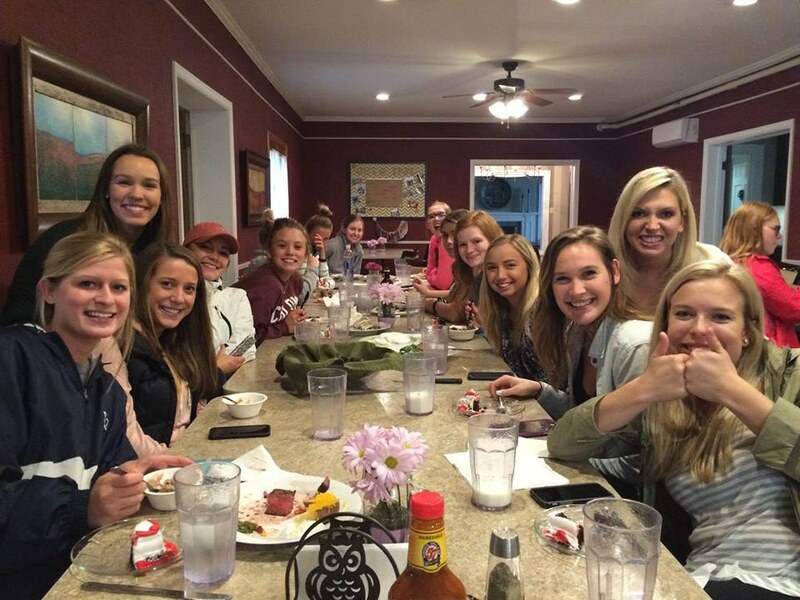 Mealtime at the house is a great opportunity to escape from studying and sit with friends or meet new girls in your sorority in a relaxing environment. Meals at the house are also a much better alternative to whatever mystery plate is being served at the dining hall on campus. One of the most rewarding parts of being a member of a Greek organization is the amount of effort, time, and money given back to deserving organizations. Each chapter has a different charity or cause in which they raise money throughout the year. The entire Greek community comes together to help out for a great cause. Philanthropy efforts give Greek members a sense of pride and accomplishment knowing the difference their chapter has made. It is often said that joining a Greek organization may hurt your grades, but it is actually the opposite that is true. When joining a fraternity or sorority, you automatically gain a huge support group of people who want nothing more than to see you achieve academically, and will do anything to help you do so. Many say that the parties involved with Greek life can make it hard to perform well in school, however if one’s grades don’t meet the standards of their chapter they can’t even participate in social functions. Greek life does nothing but provide a safe and supportive academic environment. While there are many advantages in joining a Greek organization, it is hard to put into words just how incredible it actually is. 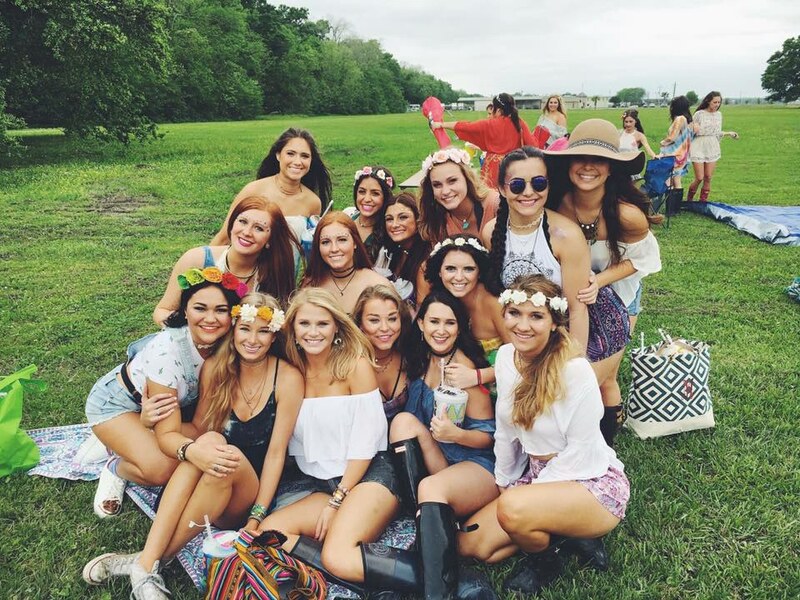 Whether you’re up late studying in the library and can’t stop giggling with your sisters because you’re on a coffee high, staying up late to watch reruns of your favorite shows, or after a long night on the town, your sisters are always there to make staying up late worth the feeling the next morning. Just about anything with your sisters is automatically more fun because you’re sharing the moment with the women who will be there with love and support each step of the way. 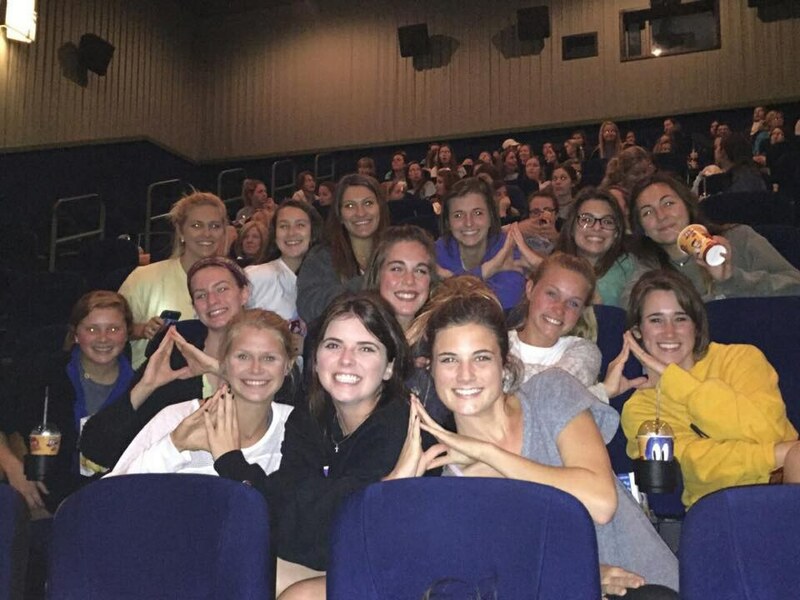 When joining a sorority, you don’t simply join the chapter at your school; you are joining a group of women nationwide. This means you have women all across the country with which you have an automatic bond simply because you share the same letters. This is extremely helpful when finding a job or moving to a new city. 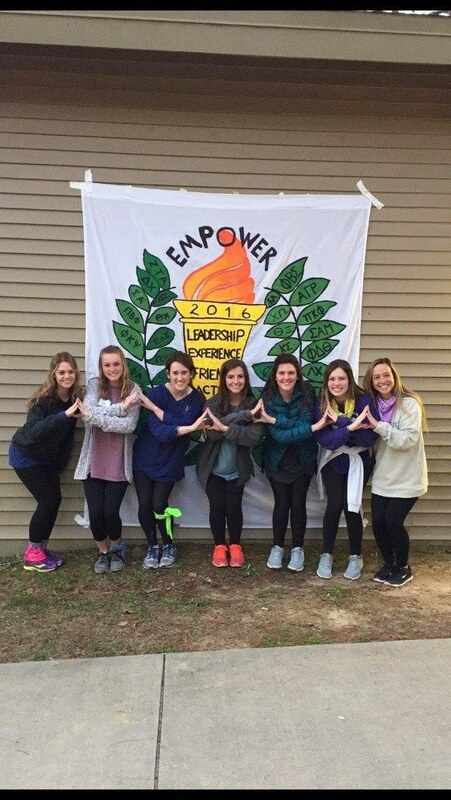 The advantages of Greek life extend well after college. While there are many advantages in joining a Greek organization, it is hard to put into words just how incredible it actually is. They say, “From the outside looking in, you can never understand it. From the inside looking out, you can never explain it.” After joining a sorority I now understand the accuracy in this, and I appreciate being a part of such a unique experience. Cover Image Credit: Photo provided by Caroline Fenton.